On Saturday, a package arrived for me. I wasn’t expecting anything and assumed I had ordered something in error from my holding basket on Amazon. But no! I had entered a Waterstones’ draw to win an advance copy of Life after Life by Kate Atkinson and, guess what, I’d won. How exciting was that?! The drawback: I had to read and review it by 14th March, so basically I had four days to read a 477 page book. It said I should post my review on or shortly after that date. Now, I hate to miss a deadline so I thought I would read as much as I could and then write the review before I’d finished it – after all, you never give away the end of a novel. Then I could savour the remainder of the story at my leisure. 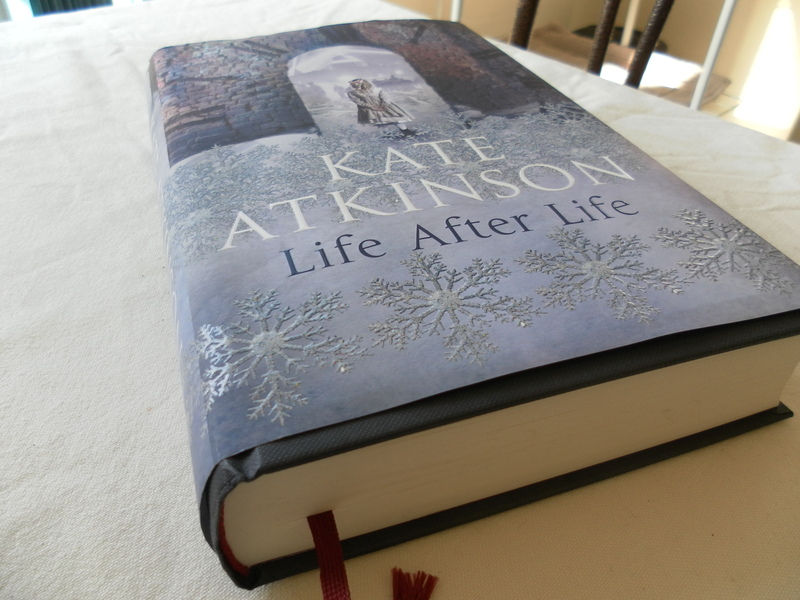 This entry was posted in Book ends and tagged books, dilemma, kate atkinson, life after life, reading, review, winner. Bookmark the permalink.